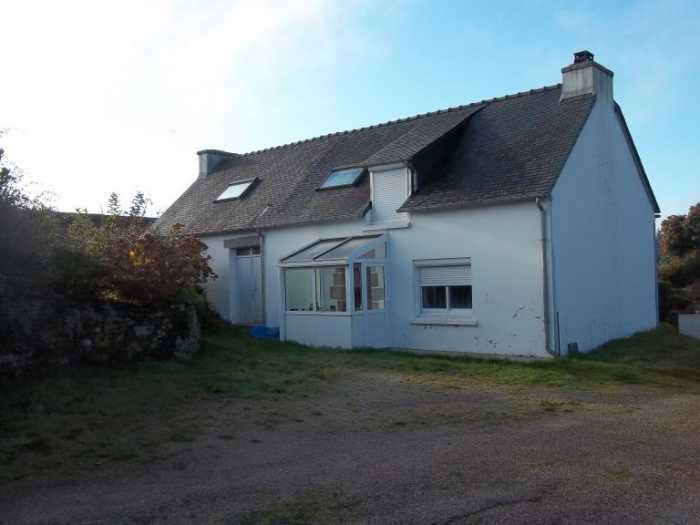 Properties for sale in Brittany, France - AHIB-3-M2198-2914970 Huelgoat 29690 Ideal holiday property with manageable garden on the outskirts of a pretty village! This property is perfect for a holiday home in Brittany and it's in the Regional Park. There is a little garden that's very easy to maintain and a garden shed. Parking is easy in front of the house. Don't miss it, this is a very good opportunity!